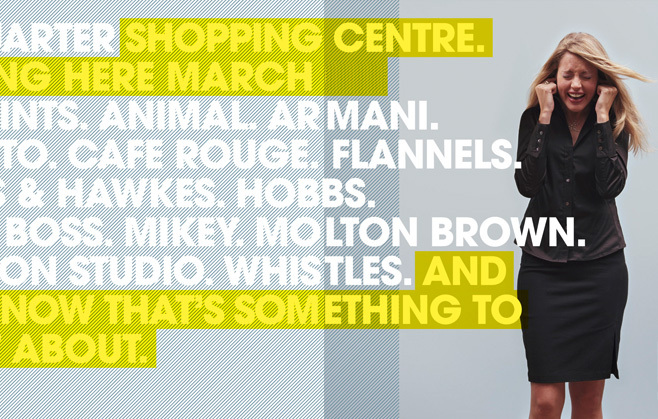 Liverpool had been lacking it’s very own high-end fashion retail destination. 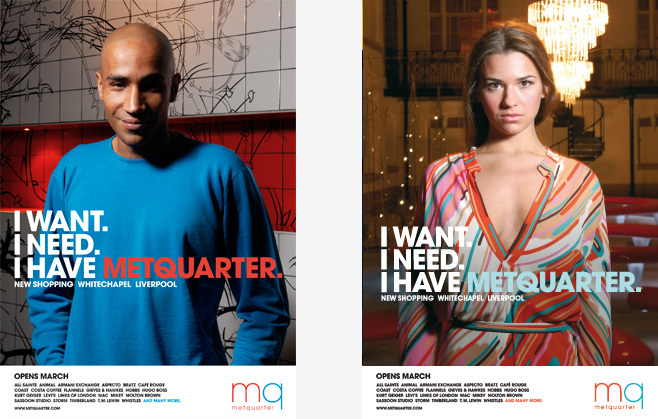 Our launch of Metquarter shopping centre was a runaway success, creating national headlines in the process. 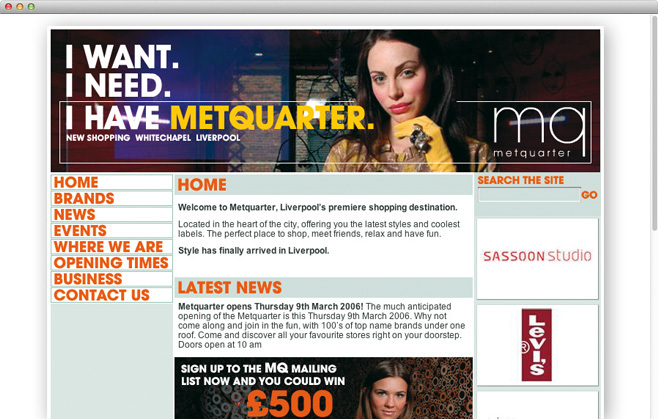 The launch of Metquarter in Liverpool had the potential to be big news. 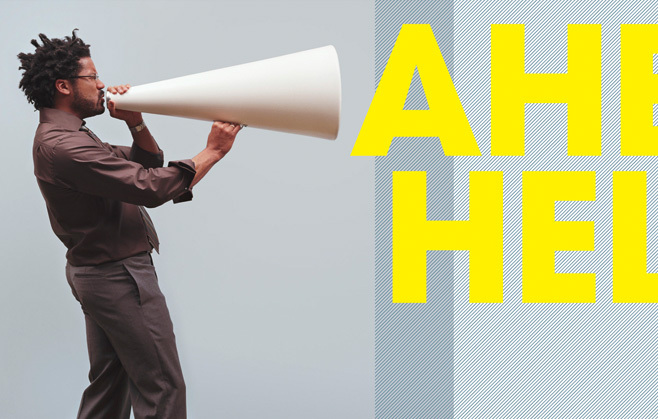 We ensured it made the front pages through a press, billboard & radio campaign, backed up by cutting-edge art direction. A buzz of anticipation was created through a carefully targeted pre-launch campaign. 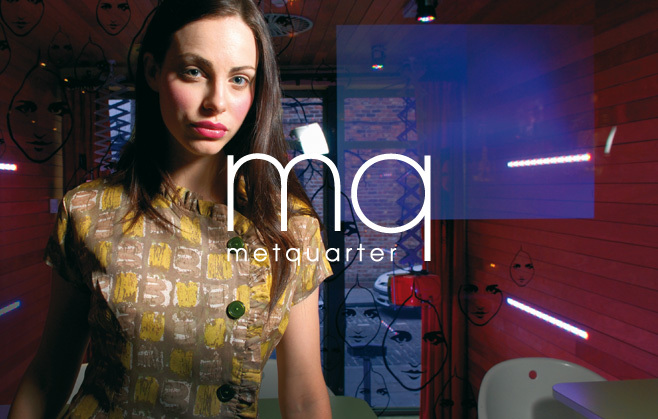 And since the launch, sustained web & press activity has made sure Metquarter continues to be Liverpool’s premier retail destination.